Bill is a retired professor of marketing and business strategy from Cleveland State University. He has held volunteer positions with the American Red Cross, Malachi House and United Way. He lives in Novelty with his wife of 40 years and enjoys sailing, golf and tennis. 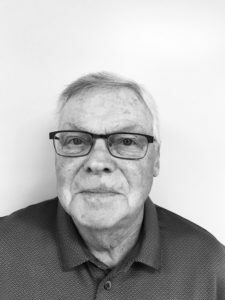 He joined the board due to his desire to aid in the effort to assist in making lives for children in Geauga County as fruitful and wondrous that can be and lead to meaningful lives as adults. Jayne served as a Geauga County CASA for several years before recently joining Hope for Kids Geauga. 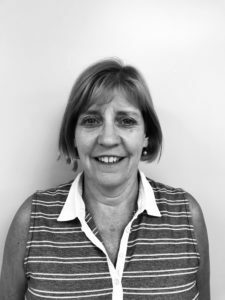 Prior to focusing on volunteer work, Jayne worked as an estates/trusts paralegal for over 30 years. 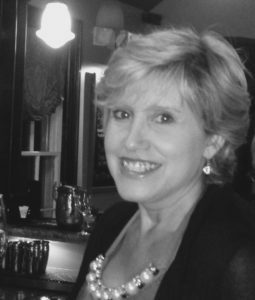 Jayne enjoys most outdoor activities, reading, and spending time with family and friends. Engelina is the owner of Black Box Venues, LLC a venue and event management company. As a wife and mother of three children, Engelina has always been involved in volunteering in our schools. She believes that happy and healthy children are the foundation of our society. If you are passionate about valuing our communities’ children, H4K is that cause! Chris joined Hope for Kids after retiring from 37 years in child development and welfare. She worked for the Geauga County Juvenile Court, CASA for KIDS program from 1997 – 2015. 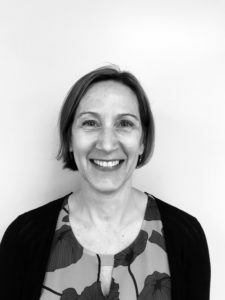 Chris enjoys remaining involved with her passion for children, spending time with her three grandchildren, family and friends, kayaking, and yoga. Carrie has been with Hope for Kids Geauga since 2014, when it was known as Friends of CASA. Carrie is the Administrator, keeping the board records and organized. Before working with non-profits, Carrie was a ceramic engineer/material scientist working in alternative energy research. 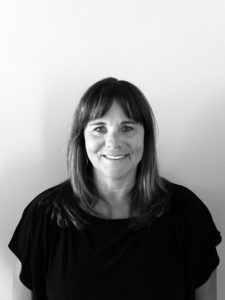 Amy is an accountant and enjoys gardening, music, tennis, golf, family and friends. She hopes that the funds raised by Hope for Kids help as many children as possible overcome their difficulties and realize their full potential. Wendy joined the board in 2016 to further her service to children in need in Geauga County. She has served as a volunteer guardian at litem representing children in court since 2014. She also works part time doing elder care. In addition, Wendy enjoys tennis, golf, gardening and travel. Stephanie is a retired Social worker after 30 years of working with all age groups in a variety of settings. She enjoys tennis, golf, working out, travel and being with family and friends. Stephanie has a passion for helping others. She became involved with Hope for Kids Geauga to help make a difference for those kids who are served by the funds that are raised. Mike is the President and lead agent of HG Agents, a real estate sales team with Keller William’s Realty. Previously Mike was a volunteer with the Peace Corp in Haiti. Mike enjoys Cleveland sports, fishing, hunting, hiking, traveling and chasing his three children. 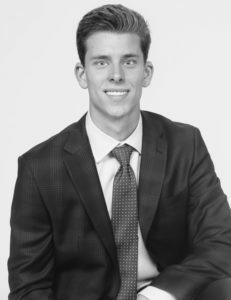 He joined the board because he wants to help provide opportunities for personal growth to children in need in our local community. Jim is the 4th generation of a family insurance agency in Chagrin Falls, Ohio. 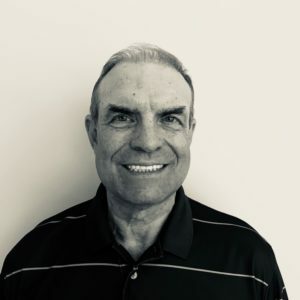 He enjoys staying active, meeting people, and spending time with family and friends through hobbies such as golfing, skiing, tennis and volunteering. Growing up in Bainbridge, Jim was afforded a lot of great opportunities and believes it’s important to help bring that type of normalcy to the at risk children of Geauga County. 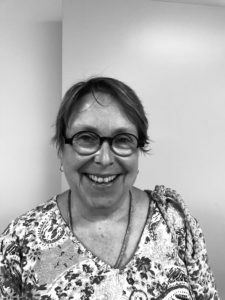 Jeanie Gaither is a retired Vocational Rehabilitation Counselor/Social Worker/Case Manager with many years’ experience working with teenagers and adults developing career goals and acquiring the skills to do so. 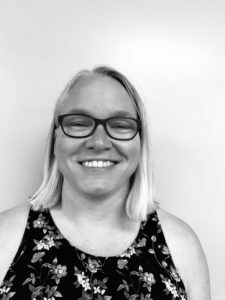 Jeanie has worked with The Cleveland Sight Center as well as the Society for the Blind; The Epilepsy Foundation, Cleveland Hearing and Speech Center as well as internships with Mental Health and State Government. She most recently worked at Hamlet Village as the Activity Director and was able to see the end results of many careers. 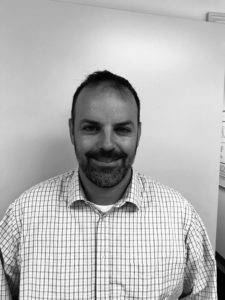 Mike’s career path has been in human resources for a variety of different companies followed by becoming a business professor at John Carroll University. Mike is now retired and lives with his wife Doris of 7 years. Mike has previously volunteered on the board of Notre Dame Cathedral Latin School and Russian American Medical Association. Mike enjoys cycling, golf and family in his free time. Karolyn served as the Volunteer Liaison and Program Administrator for the Geauga County CASA program for 10 years. She has spent many years as a volunteer for her local school and community. Karolyn enjoys reading, hiking, gardening, kayaking, and cooking. She became involved with Hope for Kids due to her belief that all children deserve love, support and the opportunity for as many positive experiences as possible in order to grow to be healthy, strong and capable. Dawn has a BA in psychology and sociology and an MA in counseling and human services from John Carroll University. Her degree has taken her to work with children in need at a variety of different settings including Beechbrook and Crossroads. Dawn continues to serve in volunteer positions at her children’s school and sports activities. She was excited to join Hope For Kids to continue to help kids in need as a volunteer. Lisa joined Hope for Kids board in 2018. She has a background in sales and Marketing and is a University of Tennessee graduate. Lisa is a longtime resident of Chagrin falls. She lives with her husband Dave and has two grown children. 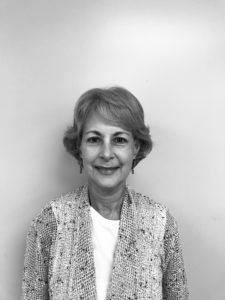 Lisa has been very involved in the Chagrin Falls community over the years with Junior league of Cleveland, Chagrin Falls Alumni board, Booster club and raising 2 active boys. Lisa joined the board to help raise awareness and funds for kids in Geauga County who are in need. 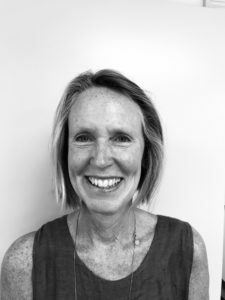 Lisa enjoys tennis, Pilates, reading, travel and framing.